Rivalry can be a good thing sometimes. 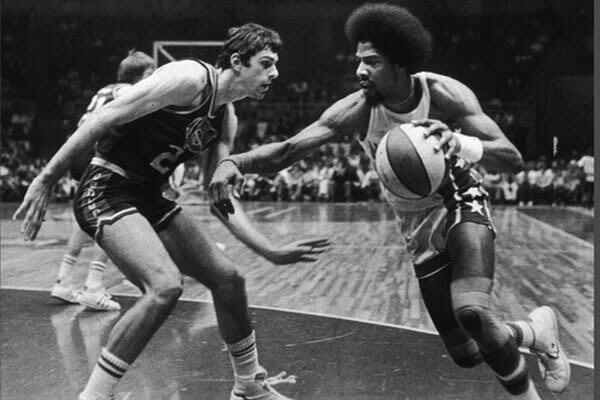 The ABA did just fine for a decade or so, and that was without (Dr. J and several other notables aside) premier talent. What if LeBron and D. Wade and Kobe and Derrick Rose decided that, hey, we're the ones with the power here, and we want to play professional basketball in America? Could they abandon the NBA and start up a League of their own? Unlikely, to be sure. But we can dream.